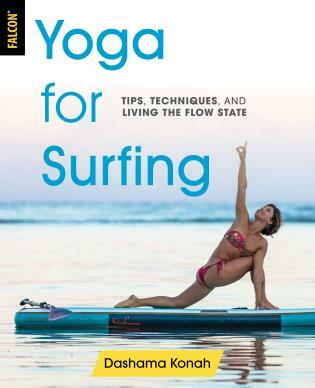 Rolling is the most critical skill any kayaker must know. Also called the “Eskimo Roll,” it is the act of righting an overturned kayak through body motion, often complemented by paddling. 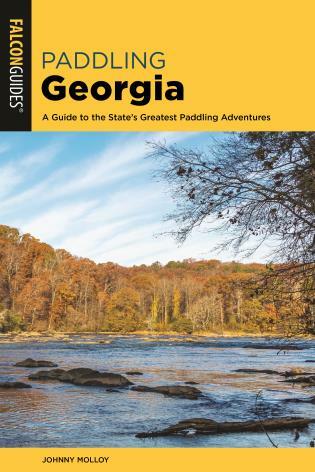 Those new to kayaking can acquire the three-dimensional thinking necessary to progress in the sport by learning the skill, while intermediates and even advanced paddlers can gain enhanced confidence by fine-tuning their rolling technique. 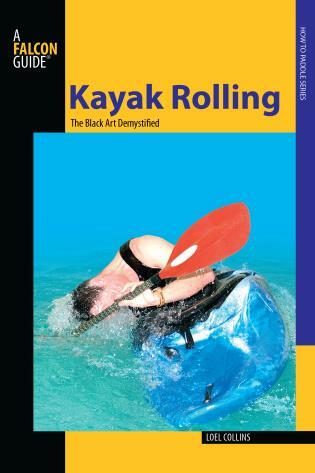 Kayak Rolling: The Black Art Demystified is an easy-to-follow, four-color guide to learning and improving a bombproof roll in rough water. 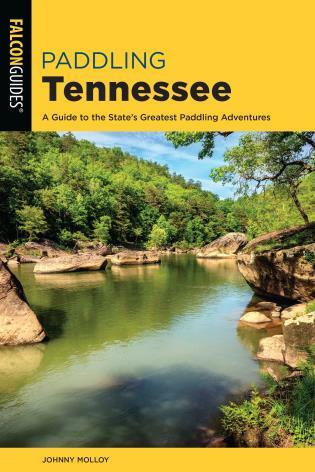 Relevant to all kayakers, from sea kayakers to playboaters, its step-by-step, visual approach to learning through sequence photos, illustrations, and diagrams makes it a must-have for paddlers of all kinds of kayaks if they wish to resurface healthy and conscious when their boats turn over. Loel Collins is head of the canoeing department at Plas y Brenin, one of the United Kingdom's leading outdoor skills schools. 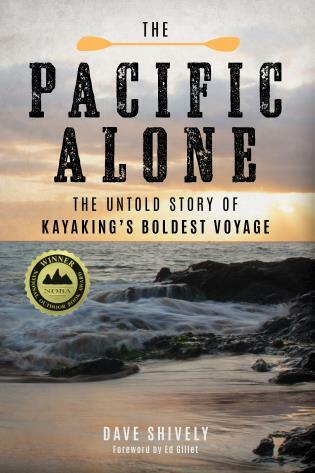 His books include Kayaking (Know the Sport), The Art of Freestyle, and Top Tips for Boaters.